This represents retrieval of the full text article. Full text articles might also have links to a Scopus abstract representation of the resource. The article also includes links to embedded and related objects. The text of these articles are available for searching through use of the ScienceDirect Search API. The native format of the article text is XML and while portions of it can be translated to JSON, the complexity of the mark-up prevents the full text from being accurately represented in JSON format. The primary schema for the 'xocs:doc' element of the full article can be found at https://schema.elsevier.com/dtds/document/fulltext/xcr/xocs-article.xsd. 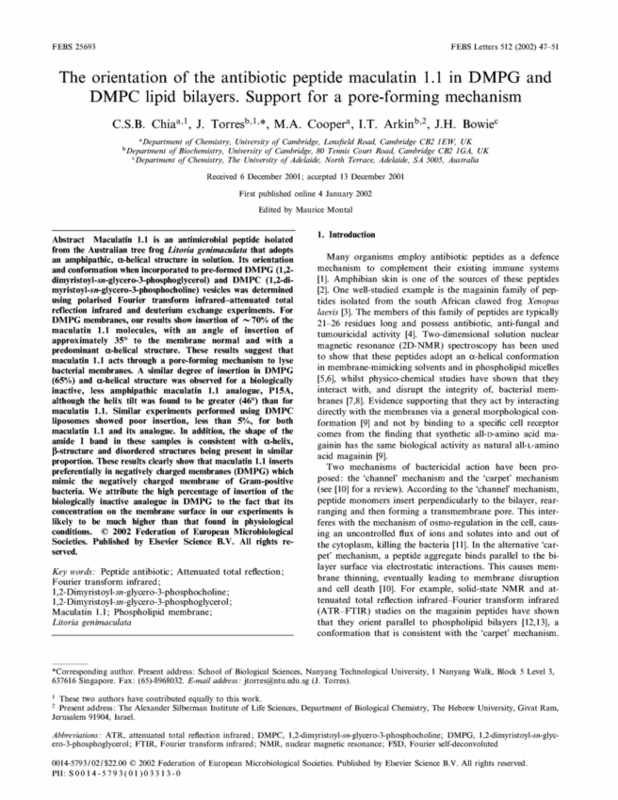 Other supporting schemas can be found at https://schema.elsevier.com/dtds/document/fulltext/xcr/. The following chart shows the Article Retrieval Views. Note: As of 2017, Aug 29 this API no longer supports the retrieval of HTML, ePub, or MOBI response formats. Article Retrieval API: This represents retrieval of a full text article by DOI (Document Object Identifier). Article Retrieval API: This represents retrieval of a full text article by PII (Publication Item Identifier). Article Retrieval API: This represents retrieval of a full text article by EID (Electronic Identifier). This can either be the full-text article identifier or the corresponding Scopus abstract identifier. Article Retrieval API: This represents retrieval of a full text article by Scopus ID. Article Retrieval API: This represents retrieval of a full text article by Pubmed ID (Medline ID). options: text/xml, application/json, application/pdf, image/png, text/plain, application/rdf+xml This represents the acceptable mime types in which the response can be generated. This can also be submitted as the query string parameter "httpAccept". This returns the response in JSON, ATOM, or XML mark-up. CR-Clickthrough-Client-Token xsd:string This Crossref standard extension header field contains a Crossref client token, which can be used in place of an API Key. This token can be used in conjunction with an authentication token or, if not provided, authentication will be accounted for through the IP address associated with the request. This replaces the old versions of the token CR-TDM-Client-Token and CR-Prospect-Client-Token. Additional information about use of Crossref and publishers can be found at Crossref Text and Data Mining"
CR-TDM-Client-Token xsd:string (Deprecated)This Crossref standard extension header field chas been replaced by CR-Clickthrough-Client-Token. options: text/xml, application/json, application/pdf, image/png, plain/text, application/rdf+xml Override for HTTP header Accept, this represents the acceptable mime types for which the response can be generated. Applicable only to REF view. Numeric value representing the results offset (i.e. starting position for the resolved references). Applicable only to REF view. Numeric value representing the maximum number of resolved references to be returned. If not provided this will be set to a system default based on service level. In XML and JSON response payloads, this retains the original mark-up as XML-encoded characters in response fields like dc:description. In XML and JSON response payloads, this retains the original mark-up in response fields like dc:description. For PDF documents setting this flag to true will result in being redirected to an Akamai version of the resource. For PDF documents setting this flag to true will result in being redirected to the Author Manuscript version of the resource whenever the requestor is NOT entitled to the full content of the PDF. application/pdf Article PDF Response: This is a PDF representing the requested document. text/xml Accepted: The request has been accepted for processing, but the processing has not been completed. This is typically returned if requesting an ePublication format requiring conversion processing. See Other: This is redirect for a PDF document where the URL to the requested document is returned in the HTTP header field Location. Temporary Redirect: This is redirect where the URL to the requested document is returned in the HTTP header field Location. Note: when retrieving from Akamai using this parameter, a HTTP 303 redirect is issued with the Akamai URL in the Location header field. The redirected request MUST specify 'application/pdf' as the Accept mime type in order to succeed -- the query string field 'httpAccept' is not recognized.